Lake Easton Resort has it all ! From summer fun in the outdoor swimming pool to snowmobiling in the winter ! 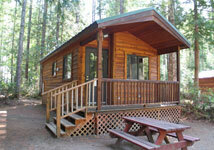 A-frame cabins await your arrival. Only a 30-45 min. 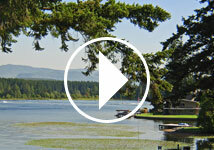 drive from Seattle this makes a great weekend getaway with your family.